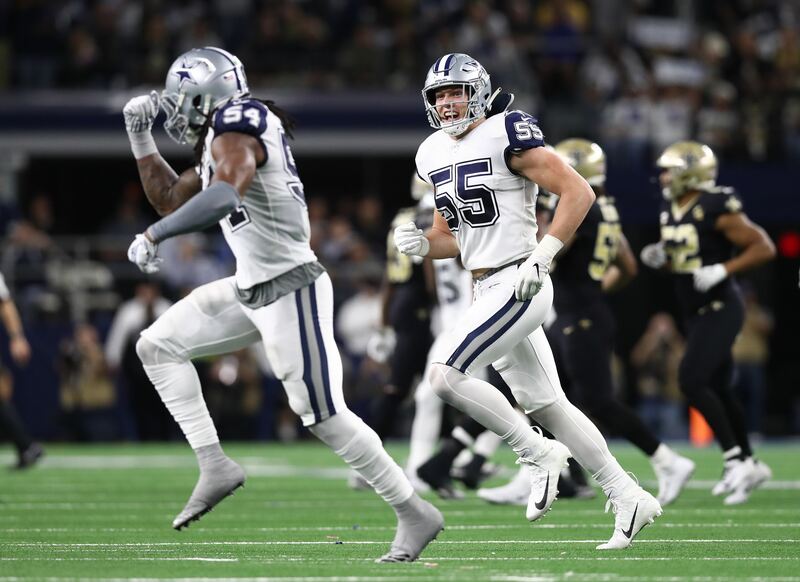 The Cowboys took a big step forward in the NFC East last week, winning in Atlanta while the Washington Redskins dropped a home game and lost their starting quarterback. 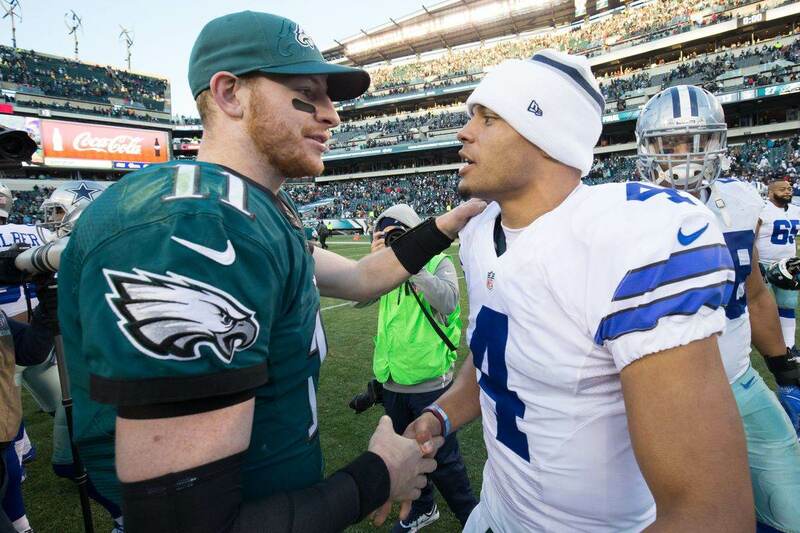 Now the longtime rivals meet on Thanksgiving, and the impact to the Cowboys playoff hopes will be huge. 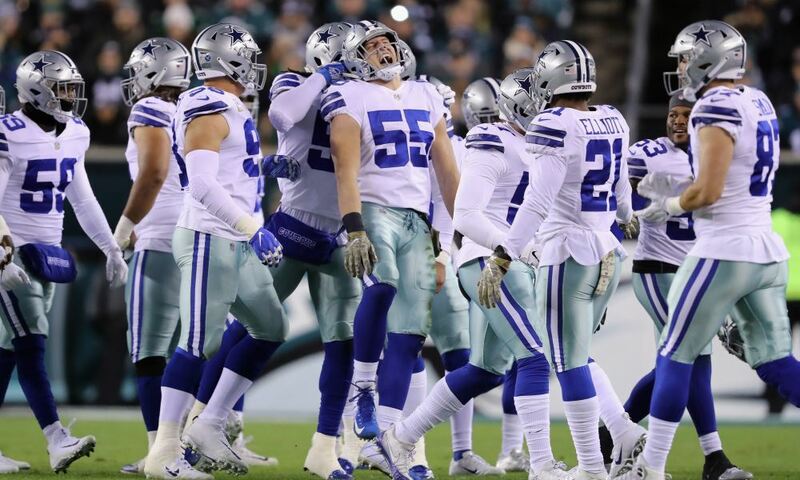 Not only are the Cowboys looking ready to take the driver's seat in their division, but their positioning for a Wild Card spot is also improving. Given that, we'll continue to focus on the entire conference and the remaining playoff-relevant teams. This week, we'll narrow our scope to the teams with records better than 4-6. We certainly could see a team like the Eagles, Falcons, or Lions get hot and make a run, but we'll bring them back into the conversation later if need be. This is about as simple as it gets in terms of standings and tiebreakers. The teams stack according to their overall record and division winners trumping Wild Card teams. The only active tiebreaker is Seattle's victory of Dallas. With the Cowboys now so close to taking control of the NFC East, it's also worth looking at the other division leaders. Catching the Rams or Saints for one of the top two seeds, and the first-round byes, is unlikely. But the difference between the 3rd and 4th seed with the NFC North winner is still in question. Here are this week's games involving the NFC playoff contenders. The Los Angeles Rams are on their bye week. Detroit is two games back of the Cowboys now, thanks to being 4-6 and having a head-to-head loss. Given that, Dallas benefits more from having the Bears brought down a peg and improving our shot at overtaking Chicago in the playoff standings. Some years, facing the 5th or 6th-seeded Wild Card teams has no clear benefit. They can often be very even teams. Right now, you couldn't really say who's the tougher opponent between the Panthers or Vikings. It would really come down to individual matchups and team strengths and weaknesses. The real question may be where you'd rather go in Round 2 between Los Angeles and New Orleans. Assuming the Saints win this week, they will be the new top seed in the NFC thanks to their victory over the Rams earlier this year. If those standings hold, getting the #3 seed means playing the young Rams instead of the seasoned Saints. Neither prospect is pretty, but give me a game against Jared Goff over Drew Brees any day. Everything I just said about playoff seeding goes to crap if the Cowboys don't handle their business tomorrow. They would drop two games behind Washington in overall record and give them a season sweep, which creates a three-game advantage. Even with Alex Smith's injury, that would probably be too much to overcome with just five games left. The Cowboys have shown up in a challenging two-game road stretch against the Eagles and Falcons. 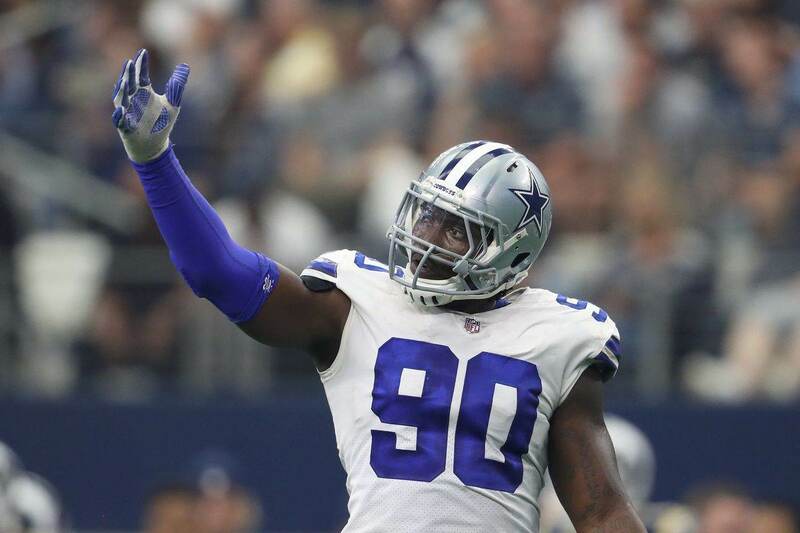 They've changed the direction of the season and appear galvanized since the Amari Cooper trade. The momentum is theirs to lose. The Falcons are like the Lions with a 4-6 record and loss to the Cowboys. We'd be fine with them upsetting New Orleans, but it's still early to know if a Saints loss really helps or hurts Dallas in the long run. Really, though, do we expect New Orleans to lose? Dallas has head-to-head losses to both teams, so it'd be nice if both fell out of the Wild Card race. That is unlikely, though, so we really have to pick one to root against. With Carolina at 6-4 and Seattle 5-5, though, the odds are better for the Cowboys if the Seahawks take the loss. All Dallas has to do at that point is keep winning, as opposed to hoping to that Carolina drops a few more games. Always better to control your own destiny. If Dallas does end up relying on a Wild Card spot to make the playoffs, they need Minnesota to drop a few games. While breathing life into Aaron Rodgers' squad isn't great, the math favors Dallas if the Vikings fall.